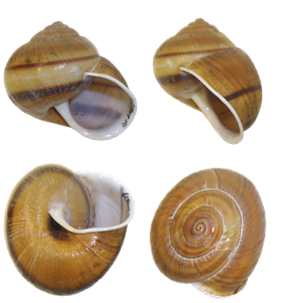 Dan Dourson, who is busy preparing a publication on the land snails from Belize, kindly sent me some pictures of Lysinoe ghiesbreghti (Nyst, 1841), for which Thompson (2011, Bull. Florida Mus. Nat. Hist. 50) list several subspecies. 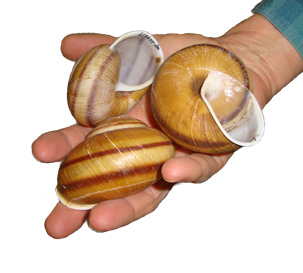 The type locality being Mexico, Chiapas, these subspecies range through Guatemala and Honduras. Dan wrote “have not found them in Belize (yet) but so impressed with their massive size!”. He did not write from which locality these are, but these giants are a nice view anyhow. This entry was posted in Uncategorized and tagged mexico, xanthonychidae on March 18, 2014 by bramb.